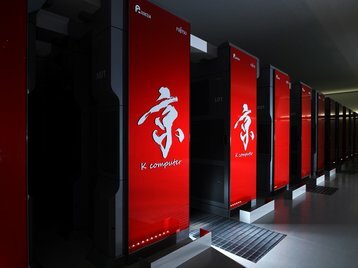 Fujitsu has completed the design of Post-K, the successor to the K supercomputer, created in collaboration with Japanese research institute Riken. 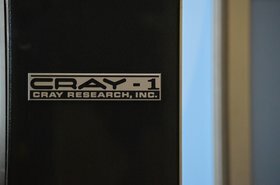 While the supercomputer, one of the first exascale systems, is set to start operations in 2021 or 2022, the company plans to productize technology from Post-K by the second half of fiscal 2019. Post-K will feature A64FX, a high-performance CPU developed by Fujitsu, designed for exascale systems in mind. 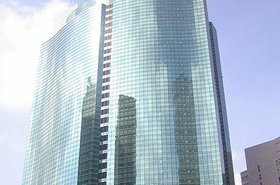 "Arm's successful collaboration with Fujitsu and Riken underscores our commitment to the HPC ecosystem," Brent Gorda, senior director of HPC at Arm, said. "Reaching the production milestone marks a significant achievement for Post-K and we are excited to see the potential for broader deployment of Arm-based Fujitsu technologies in support of HPC and AI applications." Fujitsu will productize a commercial supercomputer based on the technology in Post-K, and plans to begin global sales as the successor to the Fujitsu Supercomputer PrimeHPC FX100. 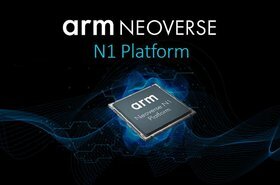 The company said that it is also considering developing an entry-level model that will be simpler to deploy, and added that it may deploy these technologies to other vendors. Post-K will be installed in the Riken Center for Computational Science (R-CCS), where the K computer is currently located. The system will be one of the first exascale supercomputers in the world, in a race that has pitted Japan against the US, China and the EU.